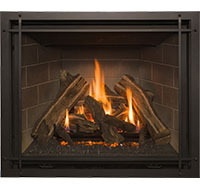 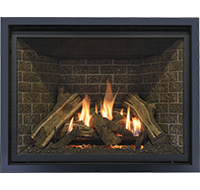 The Carlton 39 combines a large viewing area, impressive heat output, and a realistic fire. 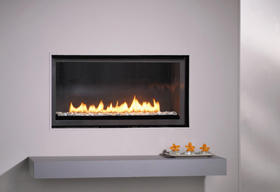 You’ll enjoy having complete control of your fireplace via our brand new Komfort Kontrol remote and appreciate the option of turning down the flame, or turning on the accent light kit, when heat output isn’t as important. 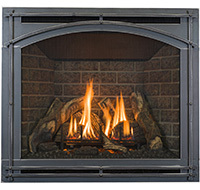 All of these options are standard features with the Carlton 39, and a variety of fronts and finishes will enhance the decor of any room in your home.